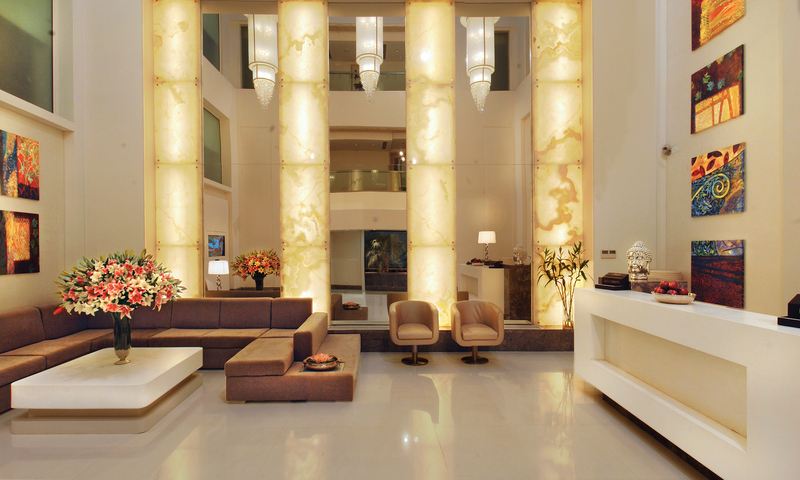 The Ashtan Sarovar Portico is a leading hotel in New Delhi, located in Green Park Extension. The hotel is in close proximity to the corporate hubs in Connaught Place and Gurgaon and offers amazing accommodation for travelers and business voyagers. The hotel houses resplendent roomswith top-notch facilities. Relish a wonderful experience at our hotel! The Ashton Sarovar Portico, New Delhi, is close most government offices. The city plays a major role in the financial and cultural development of the country. A lot of tourists attractions are around the hotel! You can travel around an entire day and still have places left in your checklist. Stay safe and assured at all times as we are prepared for emergencies. Great dining choice from a menu handpicked by our chosen chefs!